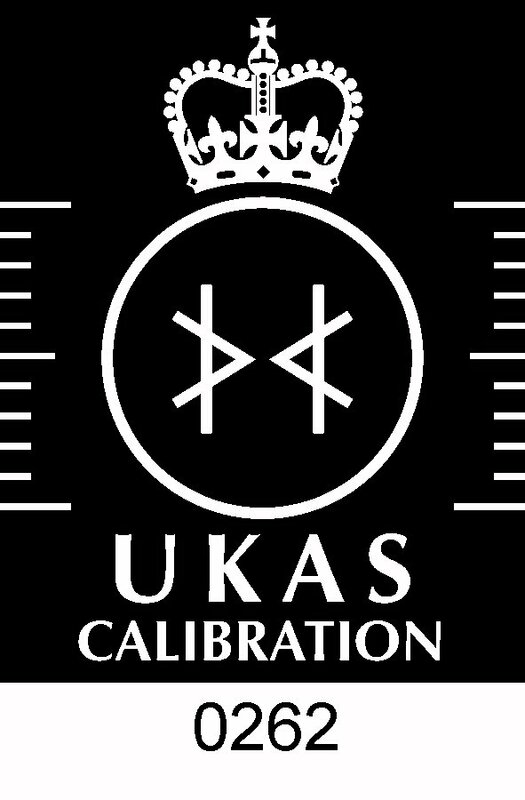 Testing Calibration Services holds UKAS Accreditation for force verification in tension and compression of materials testing machines to BS EN ISO 7500-1. 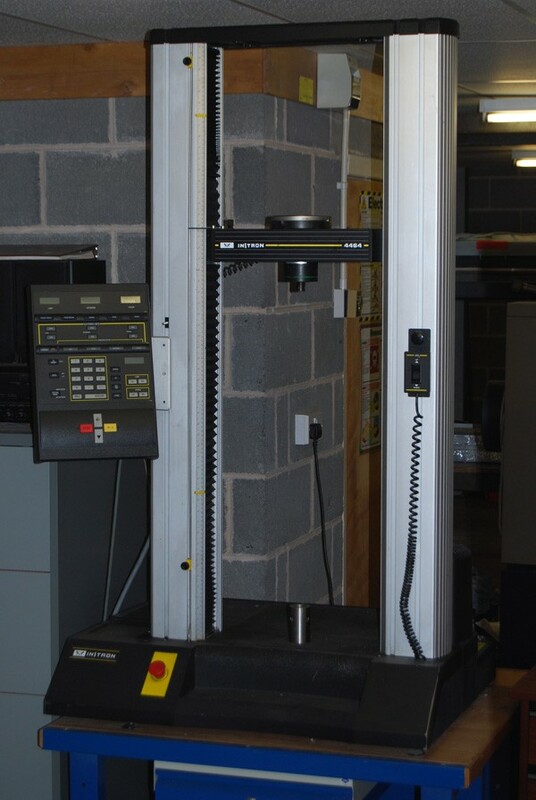 The max capacity of force that we can verify is 250kN. © Copyright 2019 Testing Calibration Services. All Rights Reserved.